I finally feel like I am getting some progress now. I completed another piece of my cosplay of Pinion from Sentinels of the Multiverse! A couple of weeks ago I finished her dress, and this past week I completed her boots. Well, kinda. I already had a pair of black boots, but I did not want to sew some gold fabric into them. These are some of my favorite, and most comfortable, pair of boots. Instead, I decided to make something similar to the leg warmers to put over the boots. The first step was to sew two long strips of fabric and turn them inside out. Then I wrapped them around and sew the two ends together. 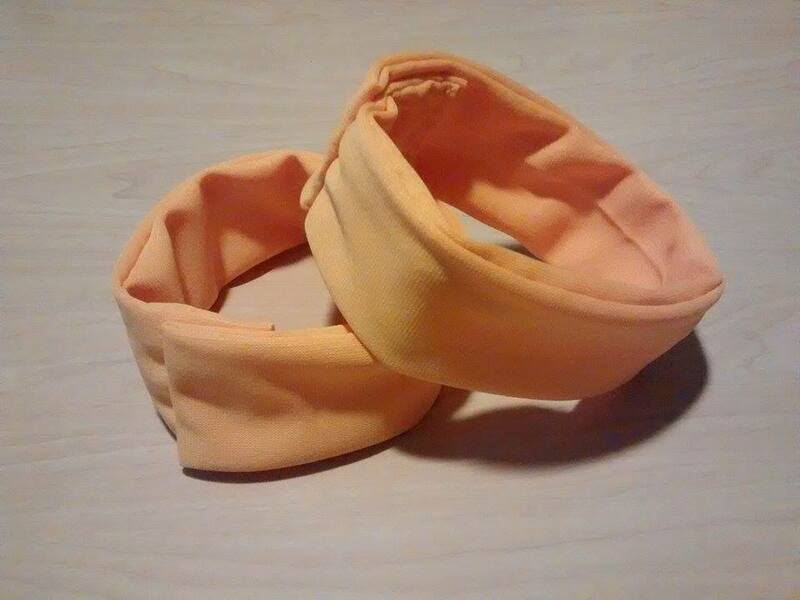 They ended up looking like headbands once I completed them. What I plan to do with them is to put the strips over my boots and use some adhesives, I don’t know what yet, to keep them in place. I think this should do the job to recreate Pinion’s boots. I do wish though that I had iron the strips before sewing them together. Maybe they would look more smooth if I had. Anyways, that is what I have been working on this past week. May you lovelies have a wonderful week ahead of you!